Beachcombers love patrolling the beaches after a couple days of heavy surf. 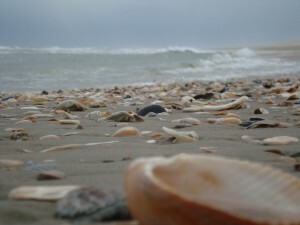 This is the optimal time for shelling, as evident by this photo by Brittany Latham of Surf or Sound Realty. 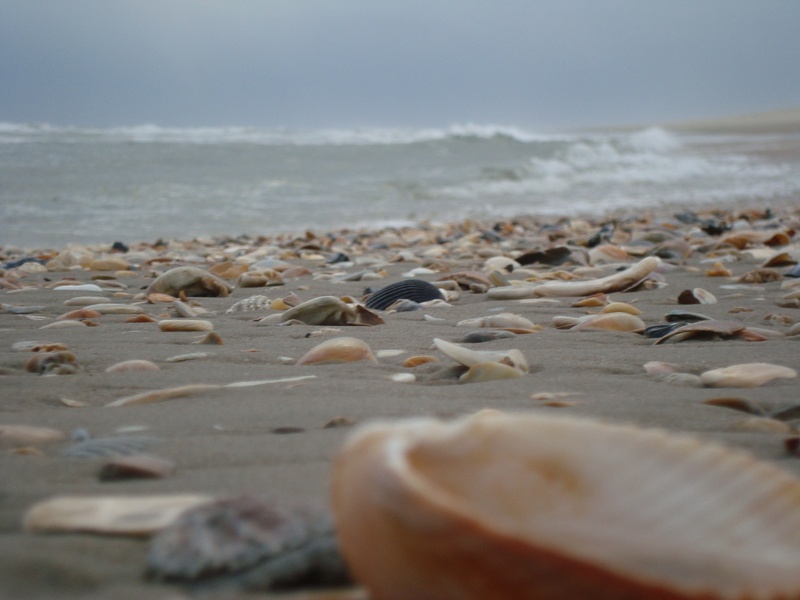 The occasional Outer Banks winter storm brings gorgeous seashells well into the spring, making the Cape Hatteras National Seashore a beachcomber’s paradise. Photo by Joy Crist of Surf or Sound Realty. 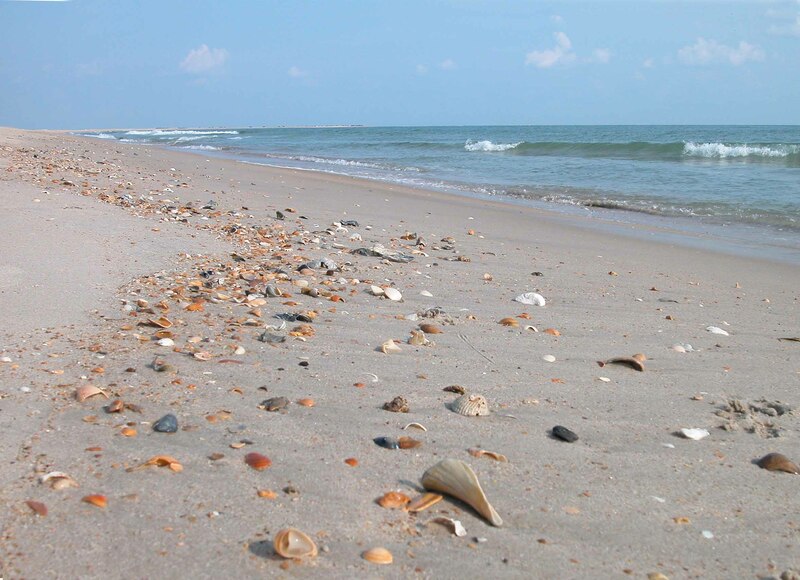 As the water and air temperatures cool, locals and visitors alike get to enjoy a not-so-fringe benefit of the fall season: shells start popping up everywhere. 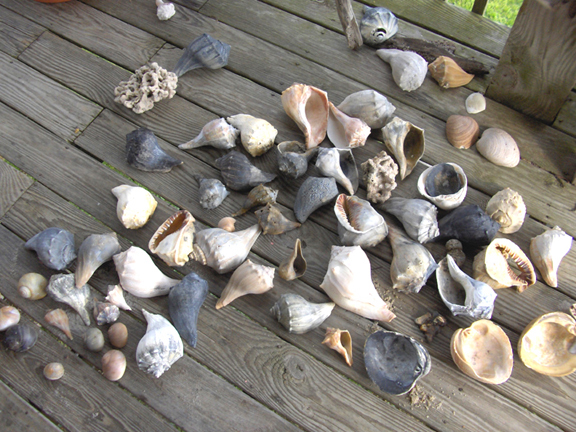 It’s no big secret that the fall marks the beginning of excellent beachcombing for months to come, and while Hatteras Island is known for offering a variety of fantastic finds throughout the year, the fall and winter months are particularly favored among shell collectors. 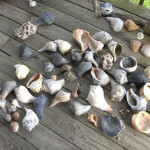 The two determining factors that make these colder months the best for shelling are relatively simple: More wind, and less people. 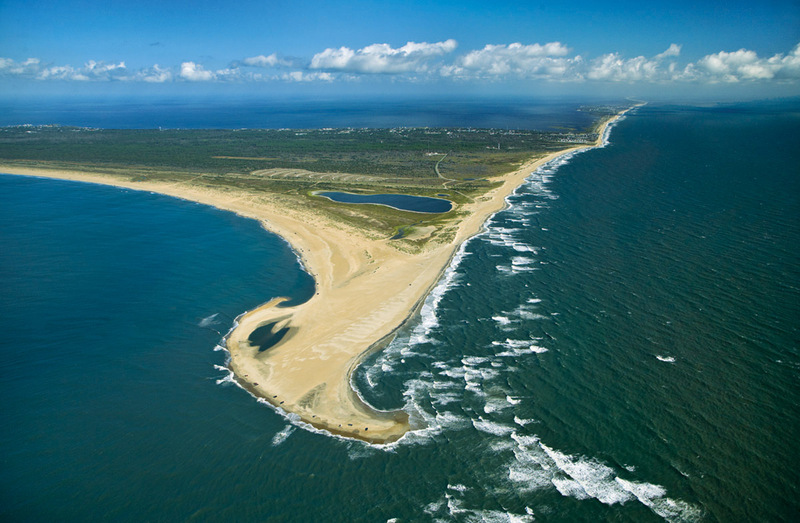 All of us at Surf or Sound Realty are excited to announce the launch of our community blog, dedicated to all things Hatteras Island. As we progress in the coming months, we’ll provide you with an ocean of information to help you prepare for your upcoming vacation, learn about upcoming special events, and most importantly, give you an insider’s look at this unique little stretch of the Outer Banks.